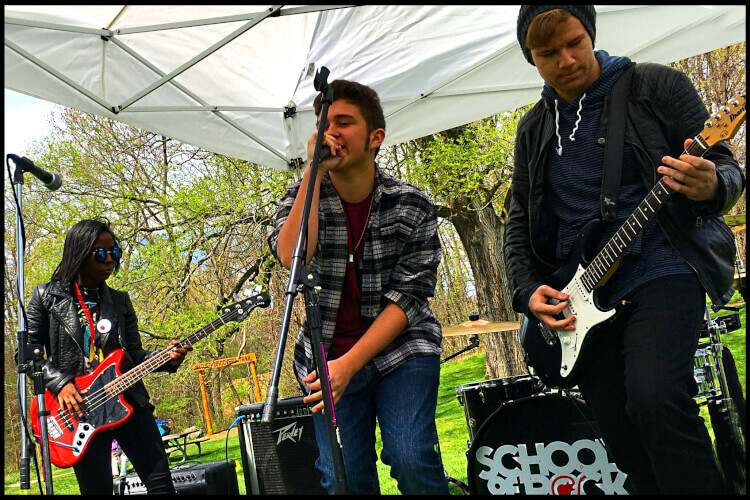 The School of Rock Farmington House Band brings the live concert experience to the Farmington Hills Nature Center for their Earth Day Event! Music starts at 4:30pm and will go on until 7:30pm, so don't miss it! FREE Family-Fun Activities ■ Live Music ■ Face Painting Earth-Friendly Crafts ■ Info Booths, Giveaways and More! Local food trucks will have food for purchase and the tractor will provide low-cost hayrides during the event!